Cinema Perdu is the Utrecht based project of Martijn Pieck. “Soundtracks without movies” is how Martijn Pieck sees this project. With his fascination for (urban) found sounds he works with field recordings as starting point for his compositions. With all kind of manipulations and additions from other sound sources like synthesizers and contact-microphone recordings he recreates the feeling of a place during a certain time, sometimes more factual, sometimes more storytelling. Besides his solo project Cinema Perdu, Martijn Pieck is also involved in the [law rah] collective and Woodbender. Occasionally he composes music for theater and performance art. 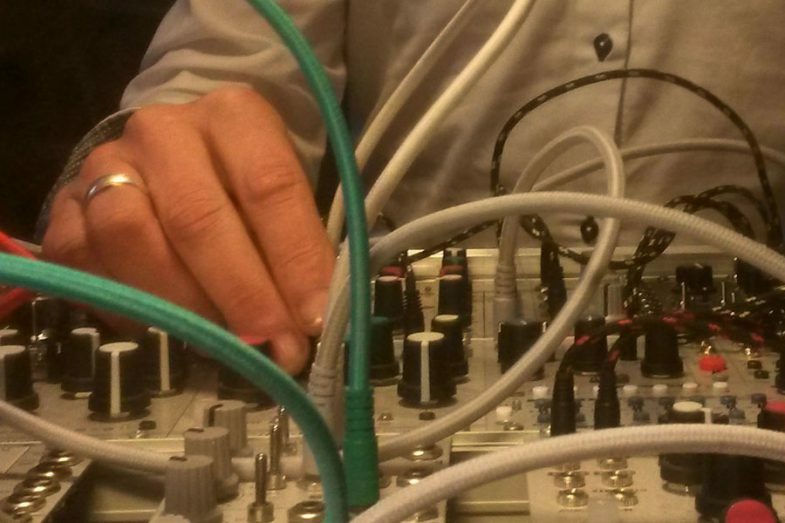 He has released his solo music on Wool-E Tapes, Comphusion, Raubbau, Audio. Visuals. Atmosphere and Moving Furniture Records.